Though he took some hits for directing Green Lantern, Martin Campbell is credited with rejuvenating the 007 franchise not once, but twice, first with Pierce Brosnan as James Bond in Goldeneye and then with Daniel Craig in the iconic role in Casino Royale. In a recent interview for his new movie The Foreigner, Campbell said that he would consider directing another 007 movie, but not while Daniel Craig was still playing James Bond. I might be, so never say never. I didn’t after ‘Goldeneye.’ I don’t know if it was sort of arrogance or whatever I don’t know. I just sort of said no to it. I was pretty much offered every one after that. But I just felt that I was repeated it. Another control room to blow up; another nutcase taking over the world. 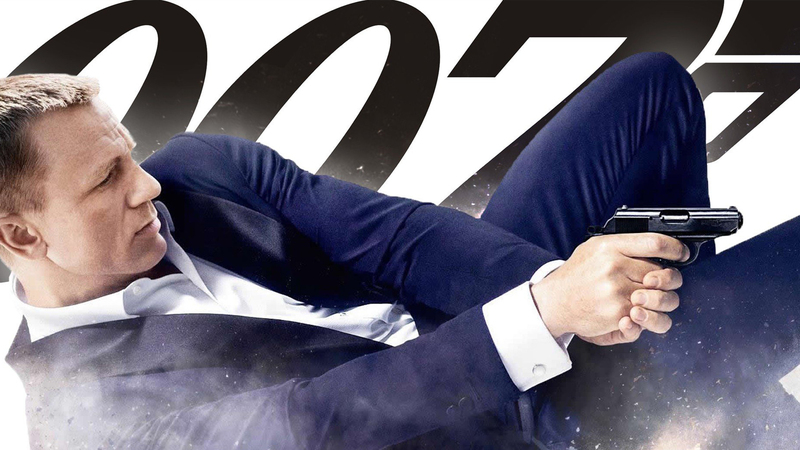 And also there is something refreshing about starting a new Bond, and particularly with Pierce [Brosnan]. It was sort of a Cold War sort of situation then, and we had Judi Dench for the first time. So there was a kind of excitement to doing it. While it might, at first blush, seem as if he has a problem with Craig in the role, Campbell called him “terrific” and perfect fit for modern times. He’s certainly ‘for now,’ do you know what I mean? First of all he’s a terrific actor, but secondly he brings that sort of toughness and rough edge to Bond that is now so relevant. Apparently, Campbell just prefers starting fresh whenever he can and who can blame him for that? The Foreigner is in theaters now.